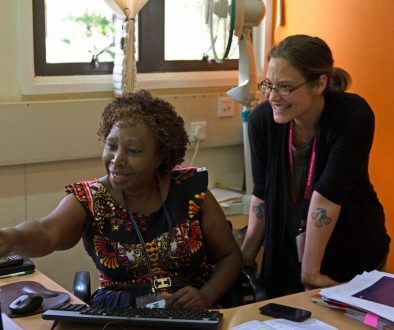 The John Innes Centre is pleased to welcome Dr. Rose Kigathi from the Department of Biological Sciences, Pwani University, Kenya, for a nine-month placement as part of her AWARD (African Women in Agricultural Research and Development) fellowship. 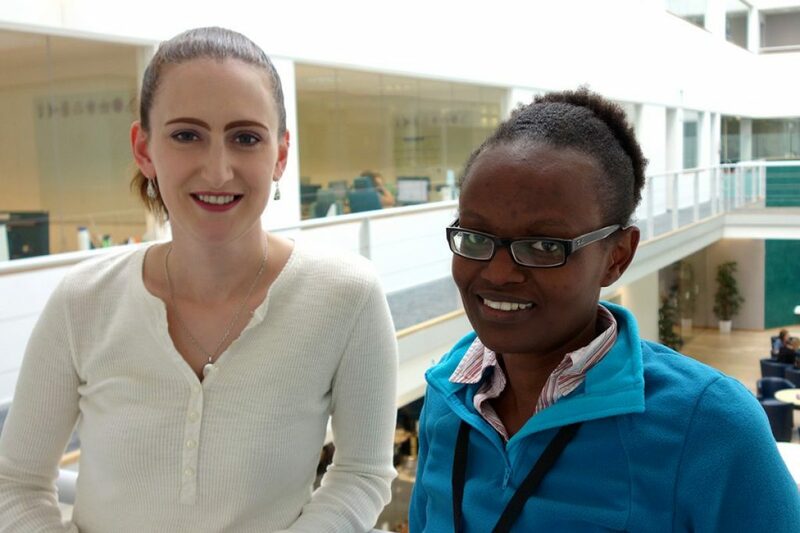 Dr Kigathi arrived at JIC on 3 October and will be hosted by Dr. Diane Saunders a joint research fellow at JIC and Earlham Institute. Dr Kigathi is the second AWARD Fellow to undertake her advanced science placement in the UK. The first, Dr Angela Eni is also undertaking her science placement at JIC. Dr Kigathi will be researching wheat stem rust, which is a rapidly re-emerging global threat to wheat crops. The emergence of the virulent UG99 race of wheat stem rust was first noted in Uganda in 1999. Since then different strains of the pathogen have overcome traditionally resistant varieties of wheat and the disease has begun to spread into Europe. 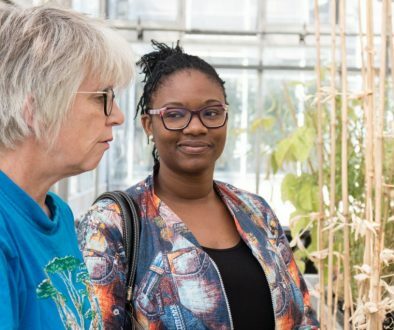 Dr Kigathi will carry out genome sequencing on an array of global strains of wheat stem rust and use a bioinformatic approach to determine the relationship between recent European isolates and the wider global population. 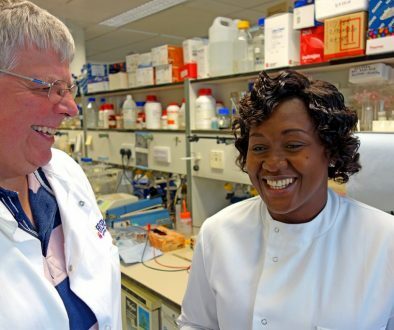 The science costs of Dr Kigathi’s work at JIC will be funded by JIC’s recent BBSRC Excellence with Impact award.